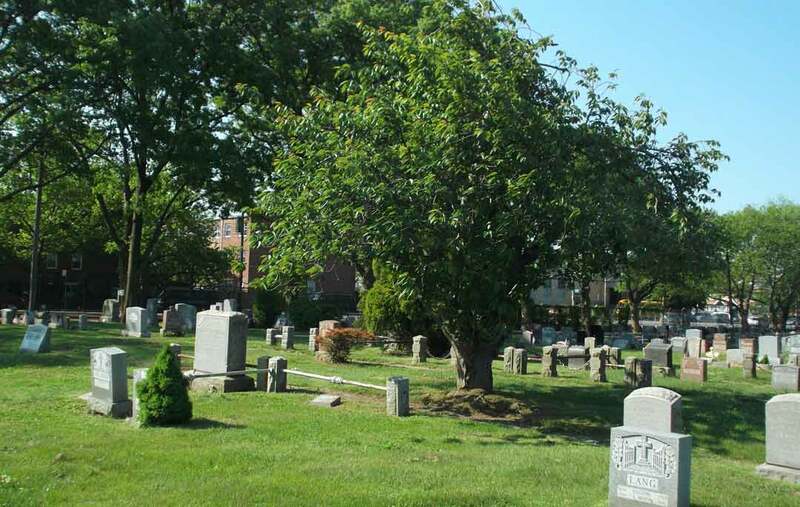 At Canarsie Cemetery, we understand how important a serene and picturesque environment is to those visiting a final resting place. That is why we are strongly committed to preserving and enhancing the natural beauty of the Cemetery. This commitment involves a continual and comprehensive beautification plan, one that includes additional planning and consultation with landscape architects. In order to create an aesthetically pleasant environment for all our visitors to enjoy the memories of their loved ones, Canarsie Cemetery has instituted the following planting regulations. Dwarf evergreens may be planted on either side of a burial monument, so long as they do not encroach on adjoining graves, roads, or paths. These may be planted by either the owner or the cemetery and may be trimmed periodically to prevent unsightly overgrowth. Fresh cut flowers and Artificial Flowers are permitted all year round. are not considered ornamental to the grave, lot or Cemetery section in which it is located.